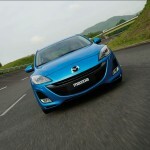 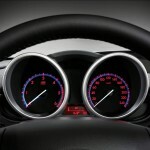 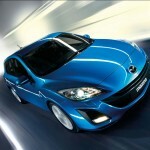 The second generation model of the Mazda3 was disclosed at the Bologna Motor Show. 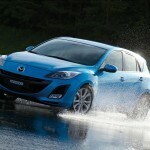 As can be seen in the pictures, Mazda3 Hatchback borrows a line from design version sedan that was launched last month at the Auto Salon in Los Angeles. 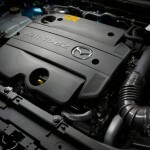 Engines that will propel the new Mazda3 Hatchback are the following: 1.6 liter (105 HP and 145 Nm) and 2.0 liters (150 HP and 178 Nm) gas and 1.6 liters (109 HP and 240 Nm) and 2.2 liters (150 HP and 360 Nm, And 185 Nm and 400 Nm) on diesel. 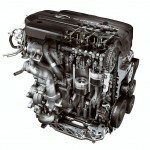 In terms of size, the new model is longer (4460 mm) and highest (1470 mm), while width remained at the same level (1.755 mm, 2640 mm respectively).